The way to be faithful is to be Christ like in all we do ! Help me O Lord to be faithful ! The eyes of God is upon Indonesia, because God has a good and wonderful plan for this nation. Entering the presidential election on July 9, the atmosphere of this country will be filled with peace and security. We rebuke the spirit of chaos, deception and disunity upon Indonesia. We bring this country before Your Throne. 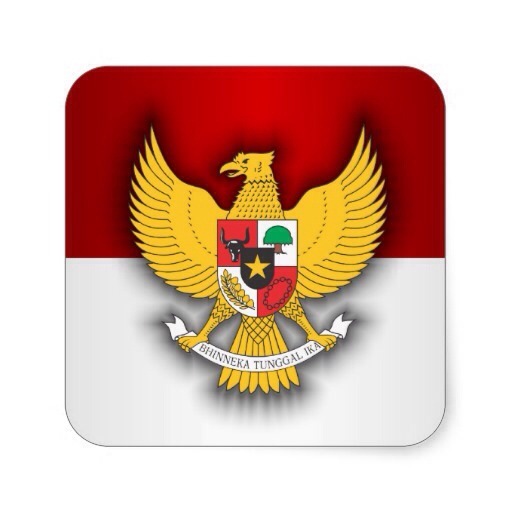 Let Your Will be done on Indonesia as it is in Heaven. Open every eyes of this nation, so they will vote the president who fear and love his people. Far it be from Indonesia to have a leader who is selfish, wicked and injustice. The new elective leader will bring this nation enter the new season and fulfill God’s plan for Indonesia. Pray for every voting areas in Indonesia from Sabang to Merauke. There will not be any chaos and deceit on the counting on those places, everything will run well. Let the angels of God camp around the places in the name of Jesus. Whatever the result, let every party has the agreement on that. God protect the presidential candidates and their family from any harm from the evil one. God is the refuge and the dwelling place of Indonesia. No evil shall befall you for His angels will charge over you.